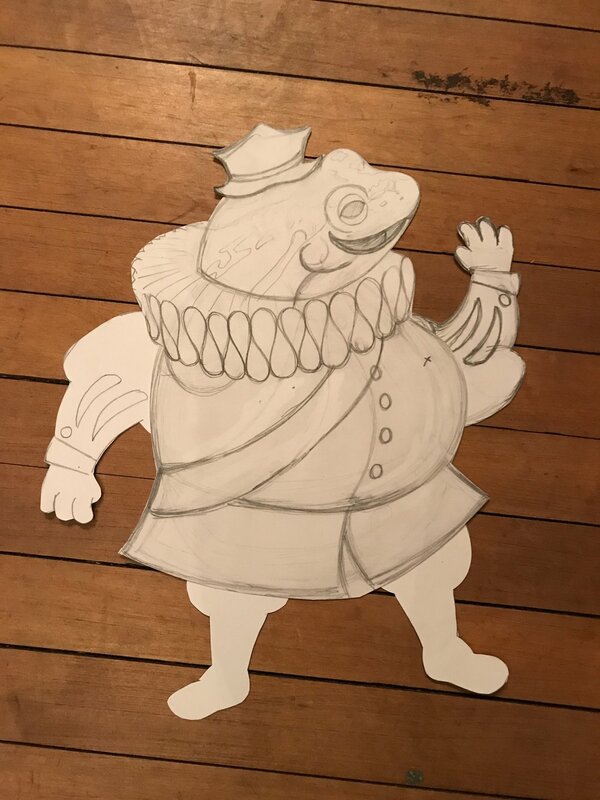 The Fabulous Johnny Frog (2018), produced by members of the Dragoncillo Puppet Troupe using puppets designed and built by Jason Yancey. 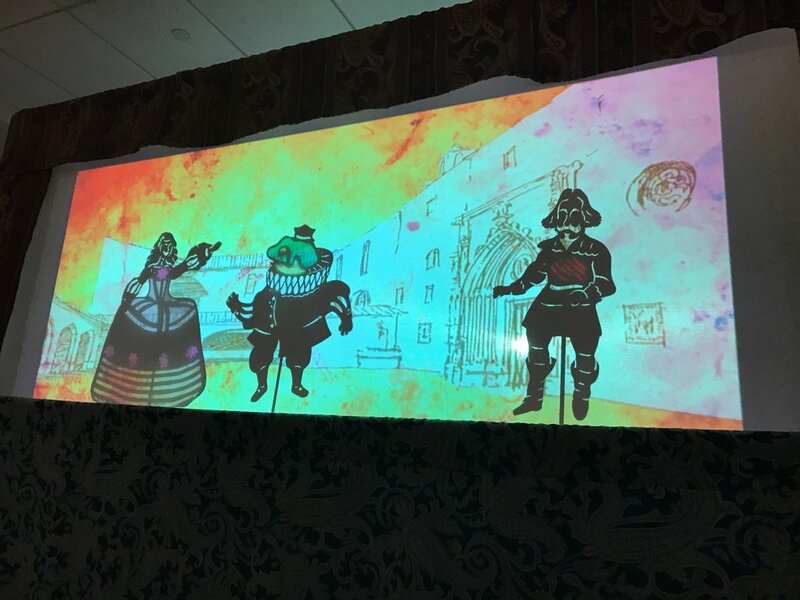 The play is an original adaptation of five theater pieces by seventeenth-century Spanish playwrights. 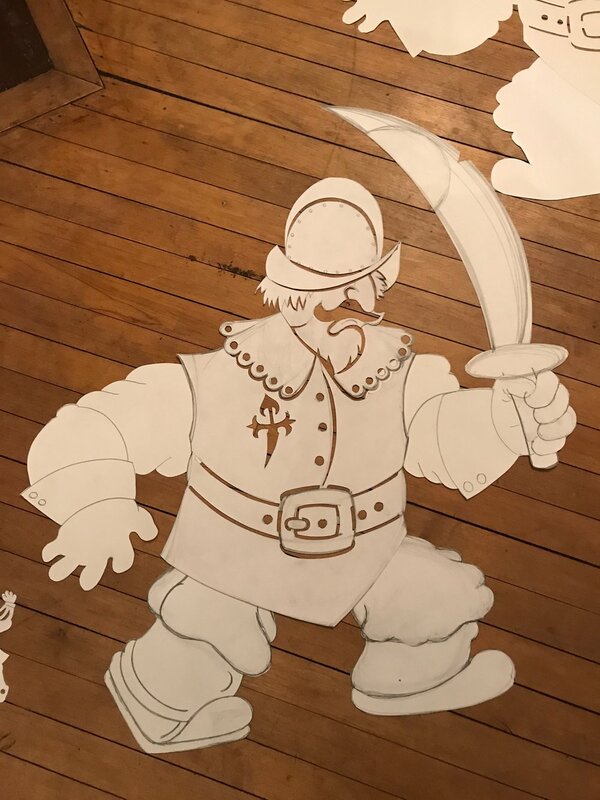 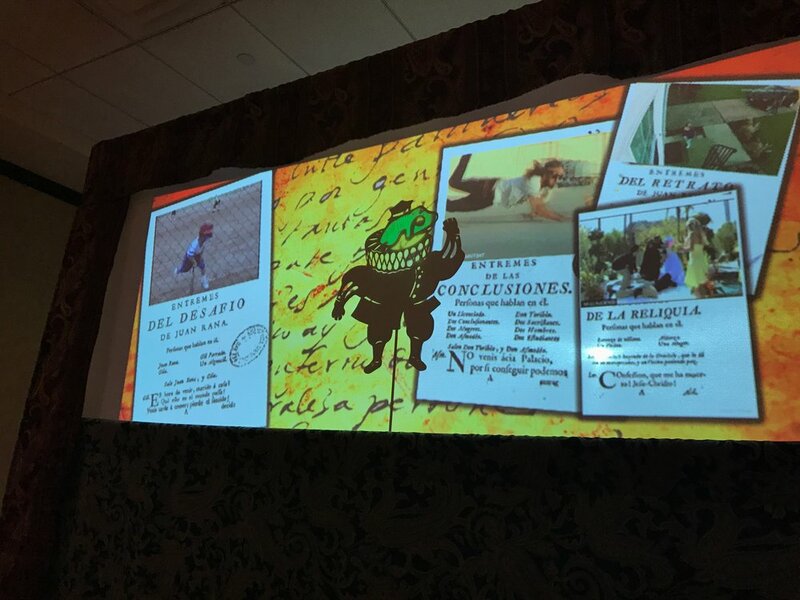 This entertaining and educational presentation used innovative shadow puppetry to introduce young audiences to Golden Age Spanish theatre and a play format known as the entremés and was featured at the AHCT Symposium in El Paso, Texas, in Grand Rapids, MI, at the Latin American Film Festival, and in public schools in the Grand Rapids community.